Another week passes here at Expansive Worlds and we have still been as hard at work as ever. The next two weeks are looking good and I am pretty confident you will agree. 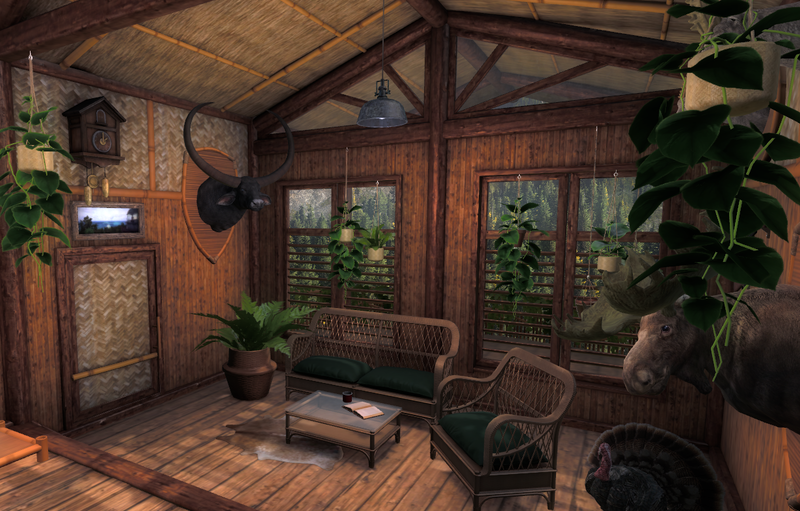 We are pleased to present to you the third Trophy Lodge, ‘Tropical’. Needless to say we have drawn inspiration for the style from our most recent reserve, Piccabeen Bay. The layout is brand new and it even has an outdoor balcony, complete with BBQ and greenhouse. 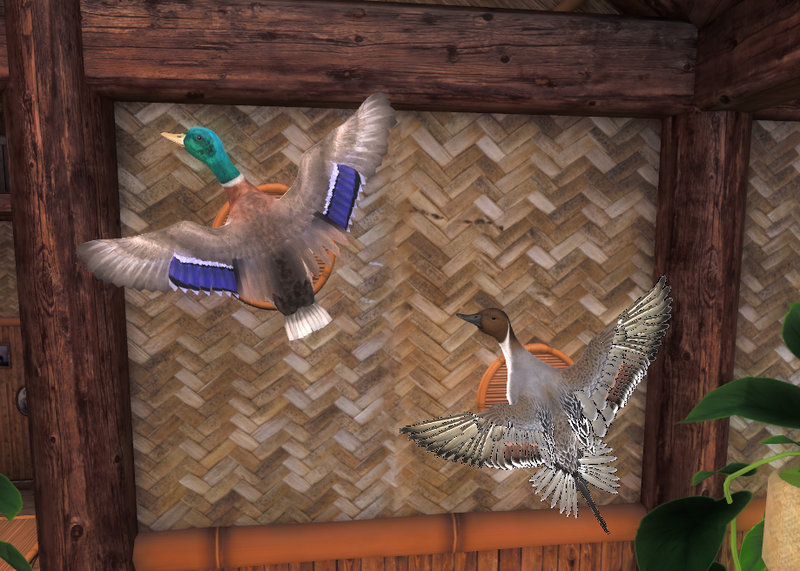 As well as all the new stylish additions, the lodge boasts two Full Body Platform mounts and some brand new wall mounts for all Duck and Ptarmigan species. 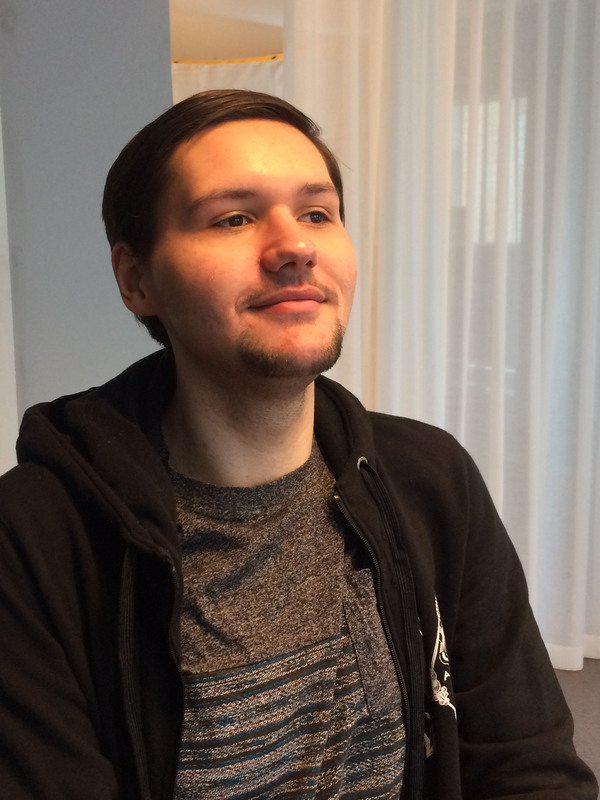 I am pleased to introduce Josh, our new Backend/Gameplay Programmer. 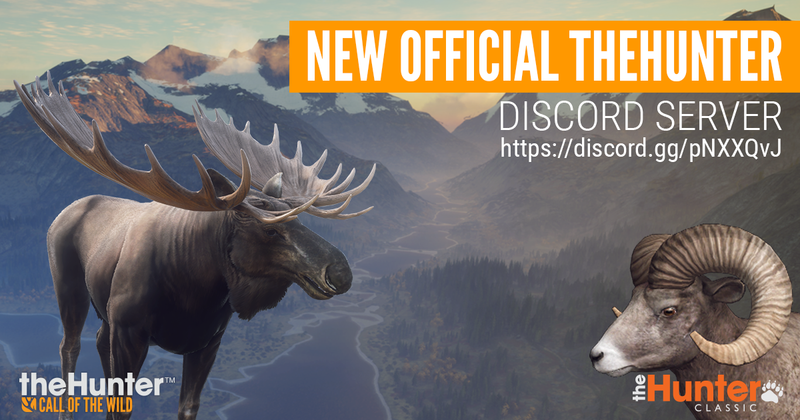 My name is Josh and I’m the new Backend/Gameplay Programmer on theHunter: Classic. I’ve wanted to be a game developer ever since I was a kid and I first taught myself how to program by hacking together my own game engine when I was in Highschool. 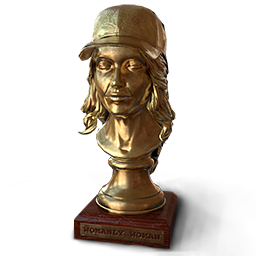 Before I joined the team, I worked as a gameplay programmer on a game called “Move or Die” and as a web developer for a few small companies before that. Next week we kick off the Womanly Woman Event to celebrate Women’s Day. Much like the Manly Man competition that just closed, It will consist of four challenging competitions, daily sales and a limited offer Womanly Women Bundle. This all kicks off next Thursday the 8th. 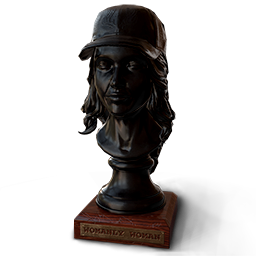 More details to come next week, but for now here is a look at the nice trophies you can compete for! Investigation continues for both of the mentioned issues and we thank everyone for their patience. Once the Piccabeen Bay scoring has been sorted, we will be starting a new season, to give everyone a clean slate to start with again. As soon as we have any news or fixes we will be sure to let everyone know. 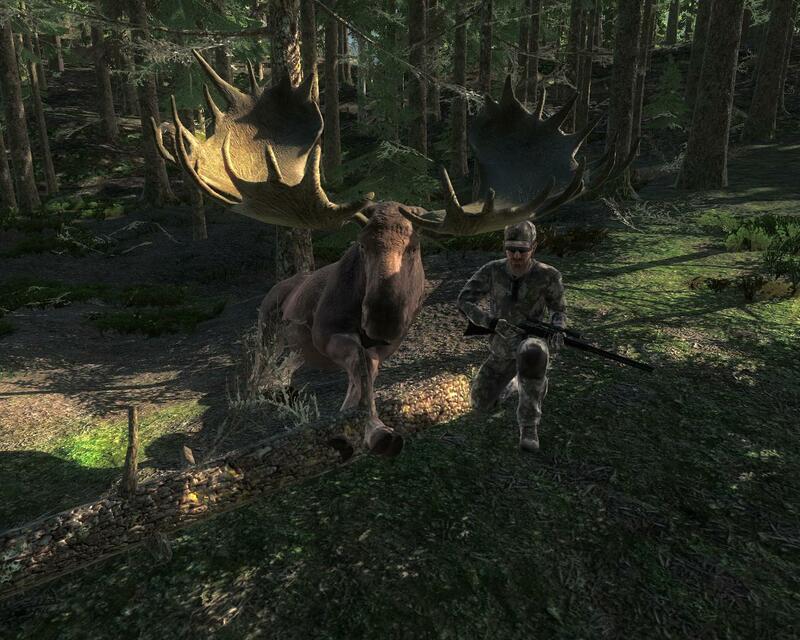 The ‘Trophy of the Week’ is this huge moose which was shot by Strongbeaver. It has a very nice score of 227.881 and must look amazing in the trophy lodge, congratulations! 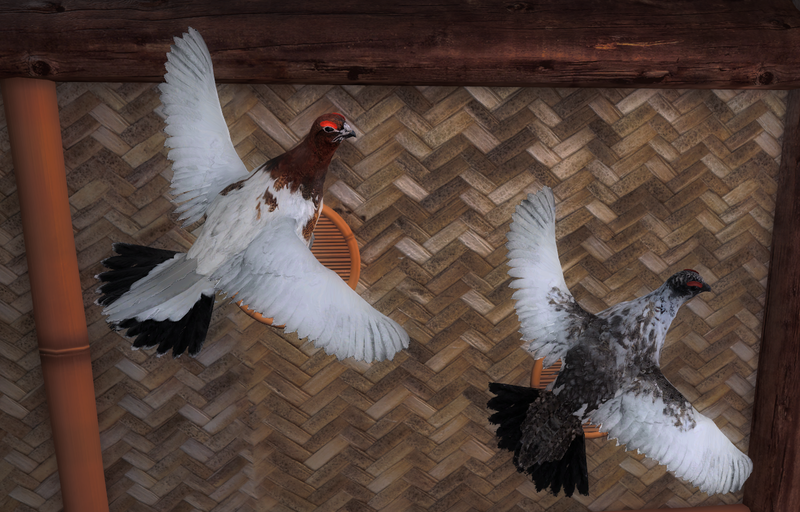 This week’s free rotation lets our guest hunters test their skills against all the Ptarmigan species. 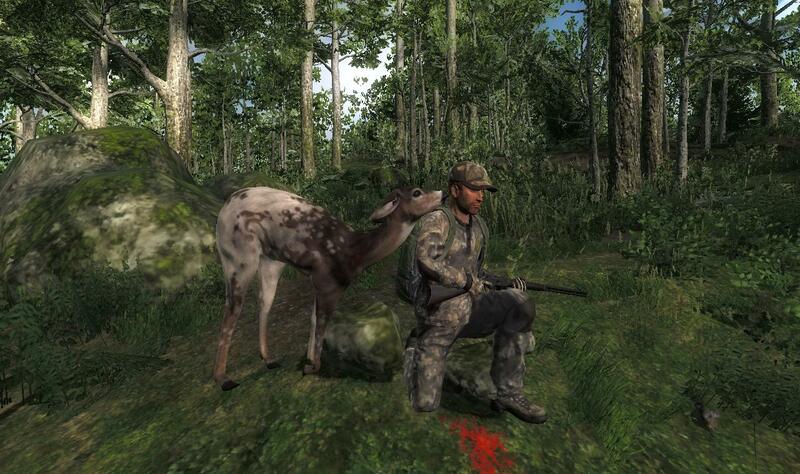 So load up your favorite Shotgun and go and test those shooting skills.